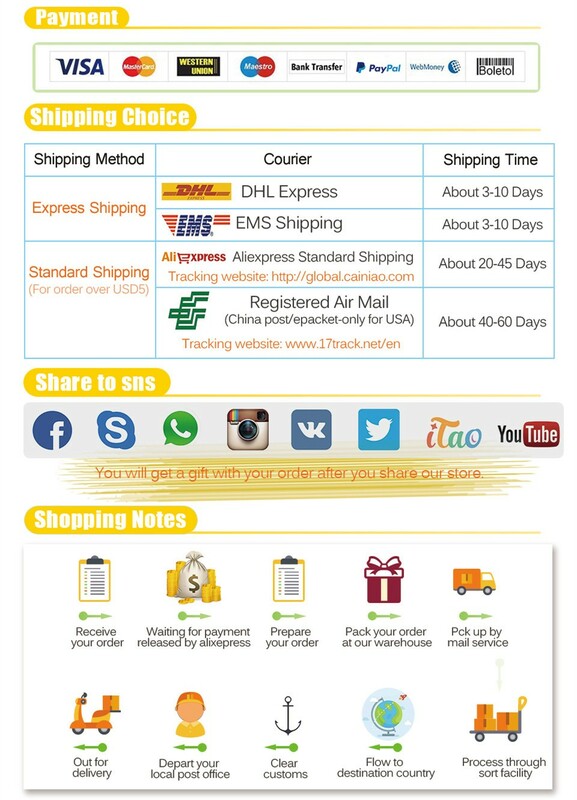 Quick delivery,Send out in 24 hours ! ! 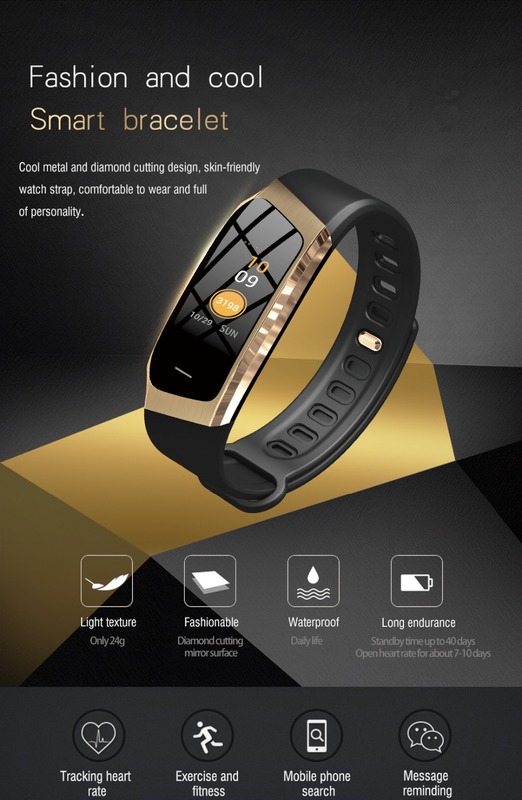 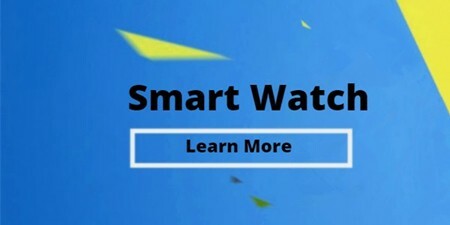 This is a multi-functional smart bracelet. 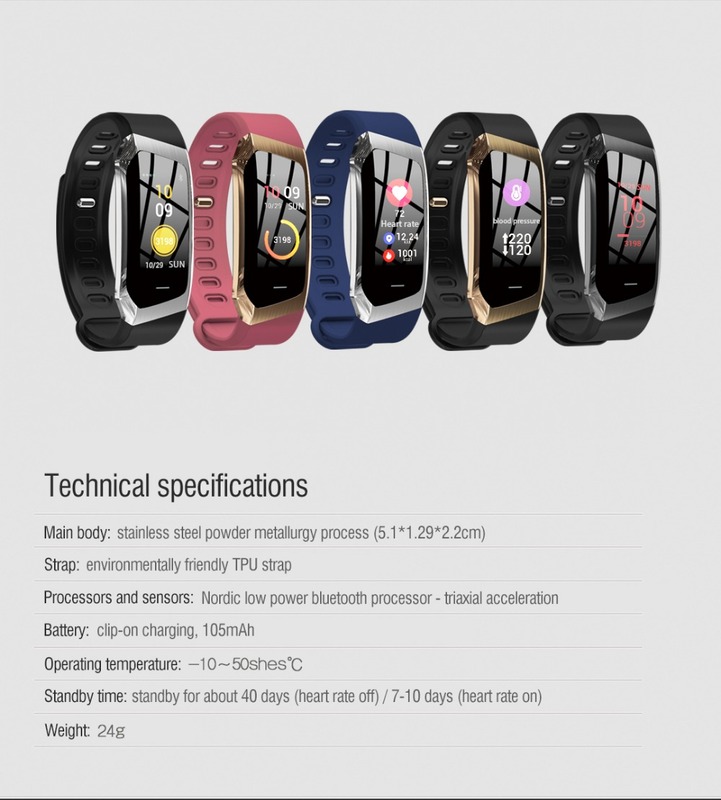 It has a 0.96-inch touch screen. 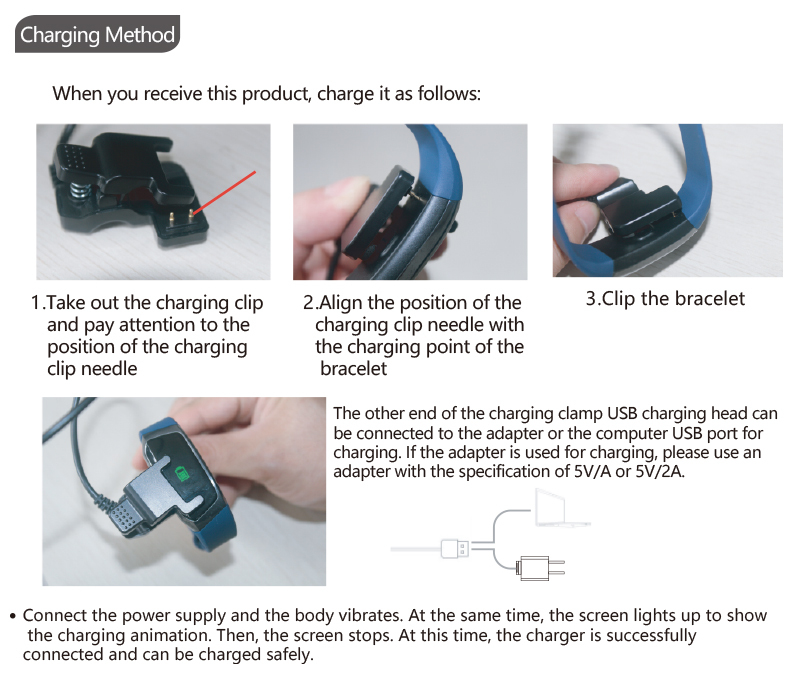 It is compatible with iOS 8.2 and above, Android 4.4 and above. 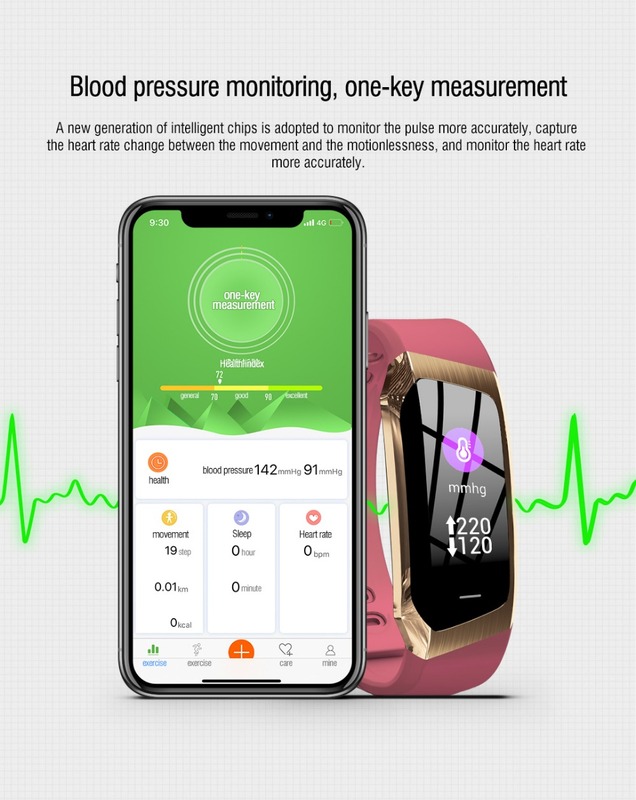 It will give you great experience! 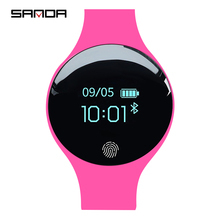 0.96 inch color screen, high resolution images. 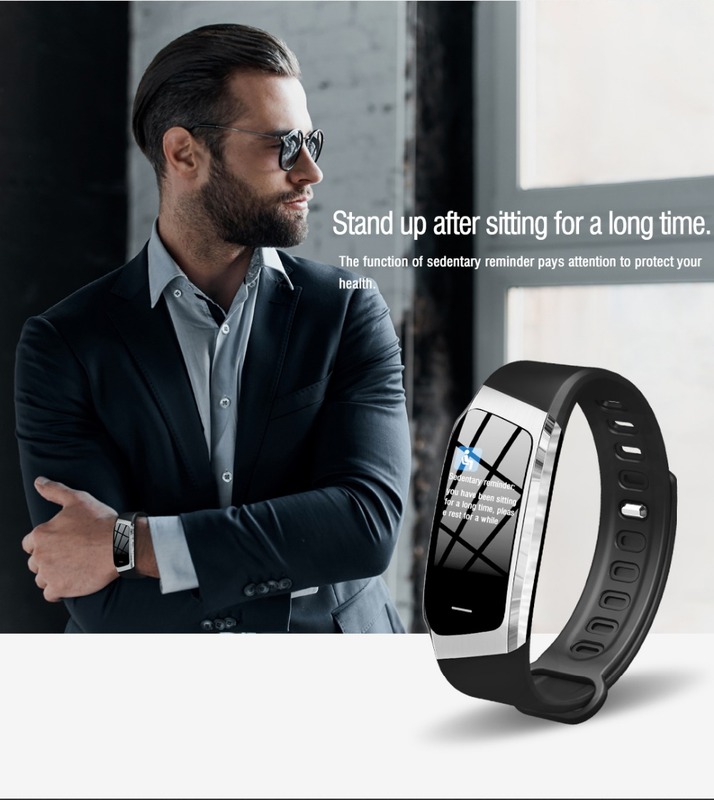 Record the steps into your bracelet every day. 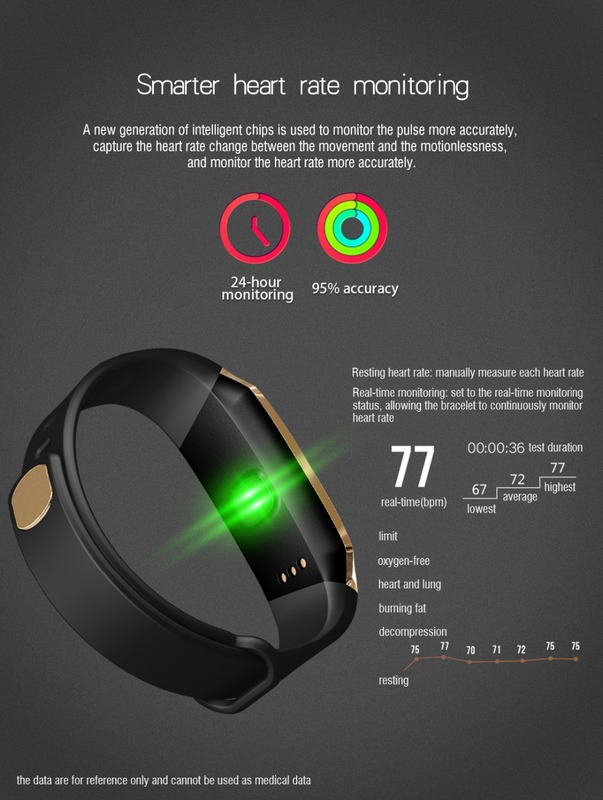 Monitor and analyze your whole sleep quality. 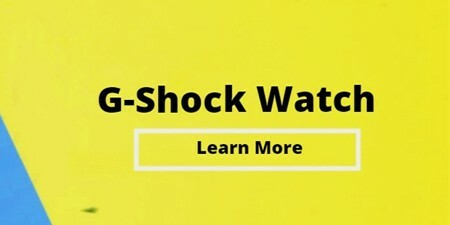 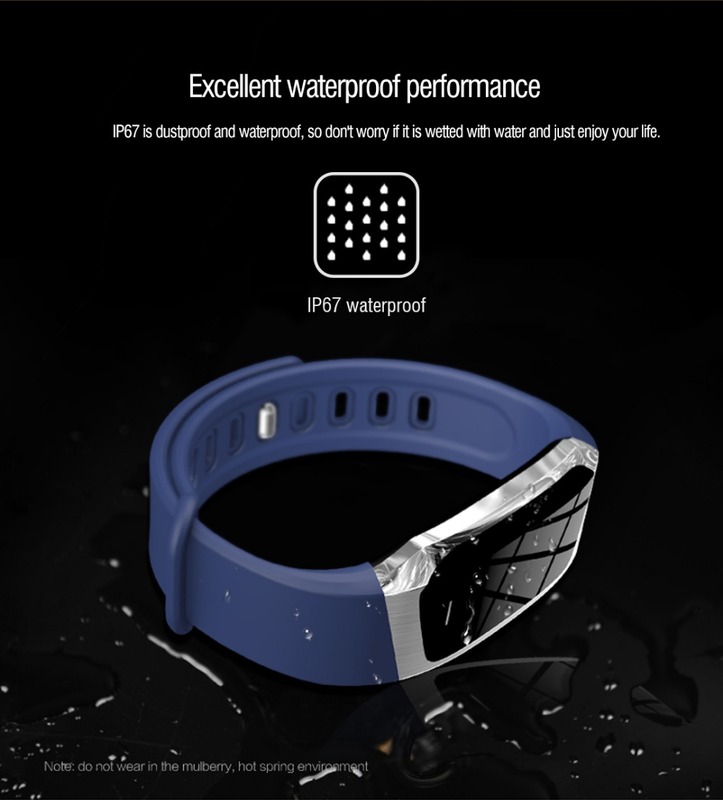 Support life waterproof and Stopwatch function. 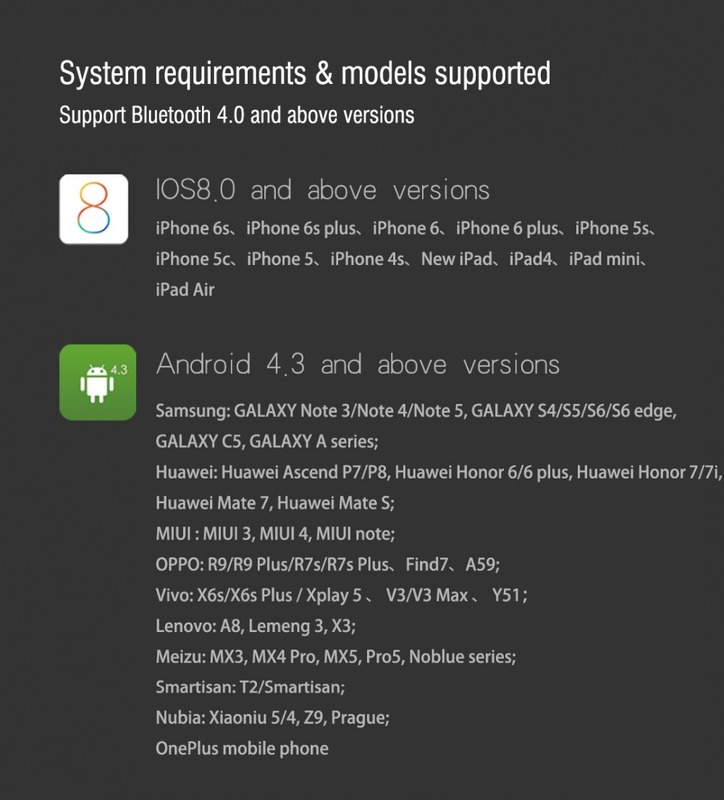 Support Android 4.4 and above, IOS 8.2 and above, BT 4.0 version. 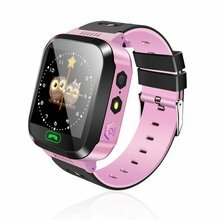 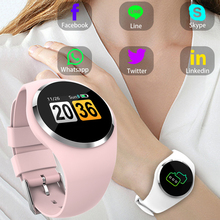 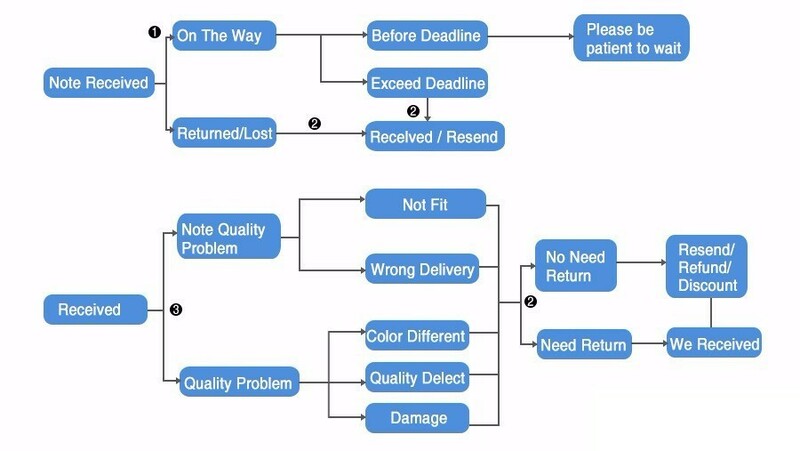 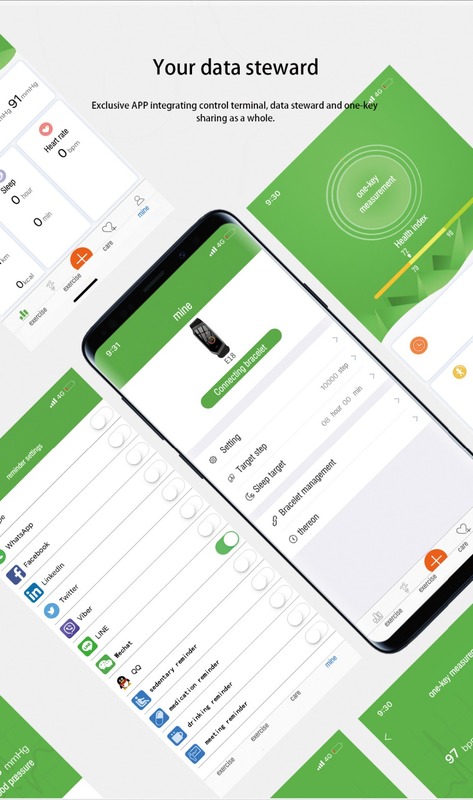 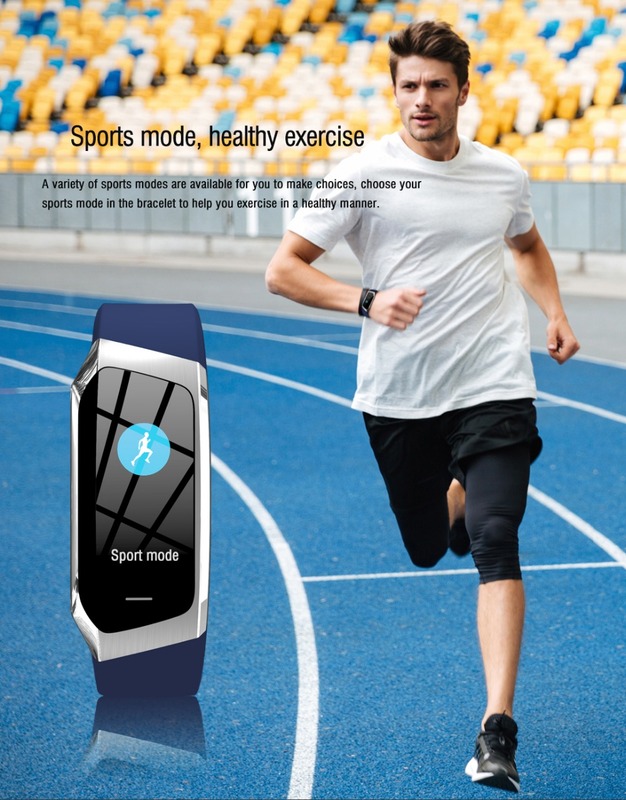 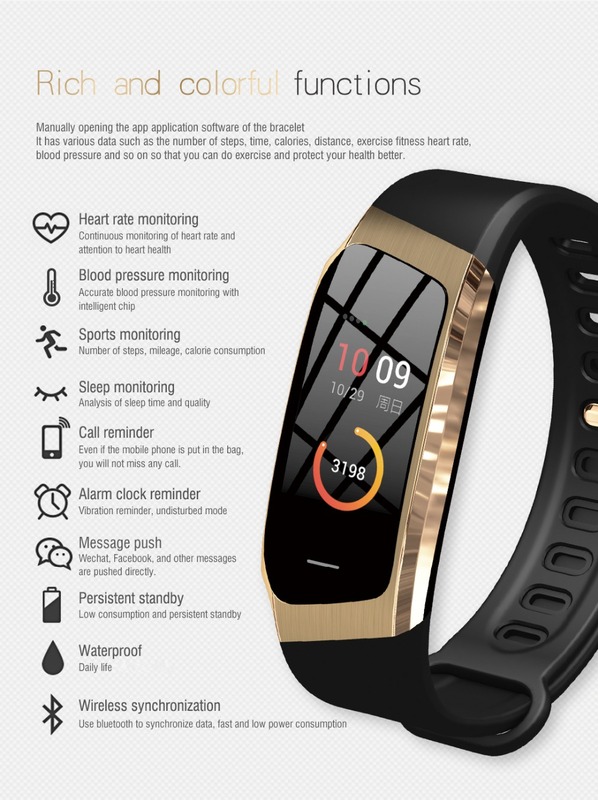 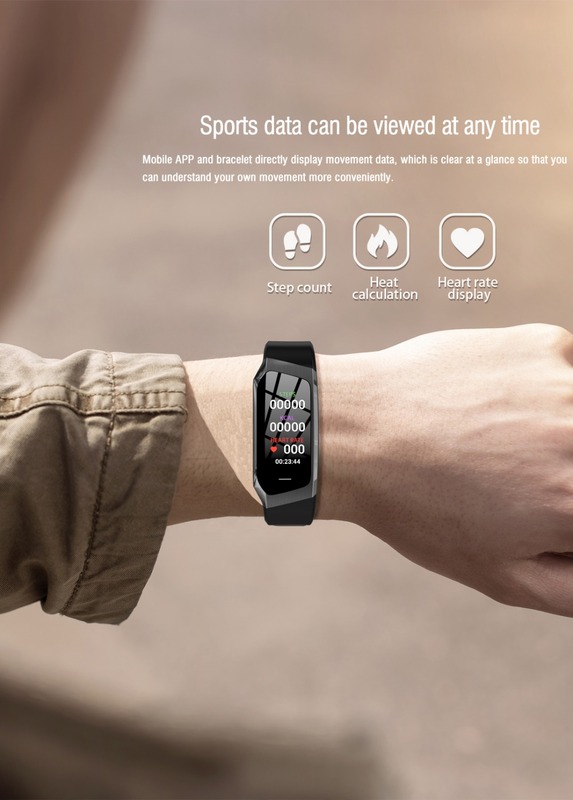 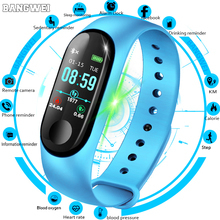 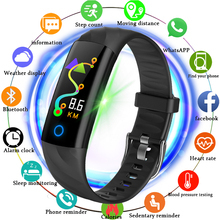 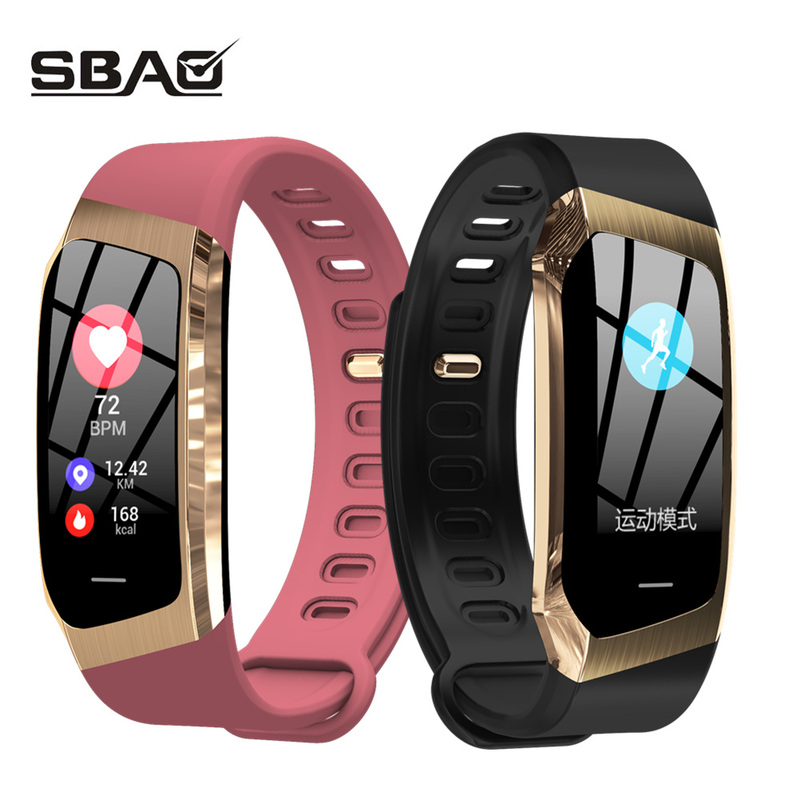 Main functions: Time, step count, heart rate monitor, blood pressure measurement, calories, distance, alarm, sleep monitor, call reminder, message reminder, sedentary reminder, stopwatch, phone search,etc.